Marlin Newburn. Nuff said. 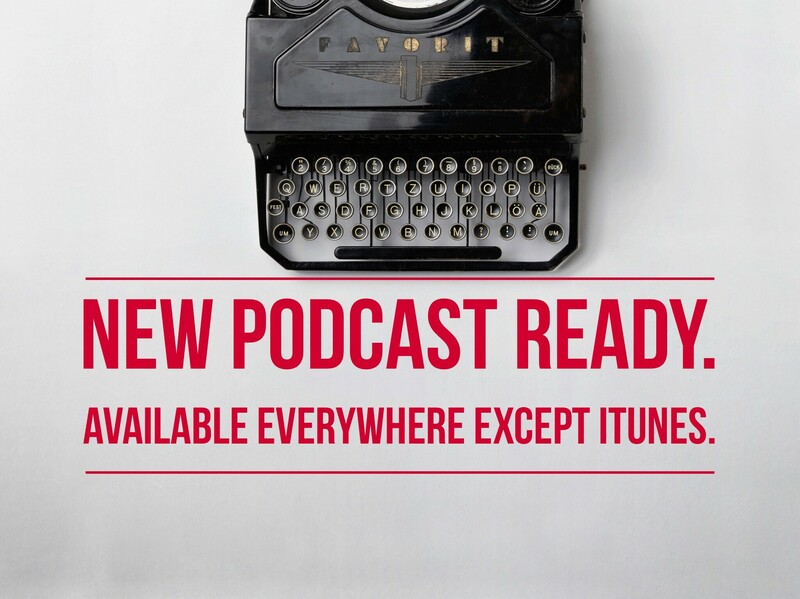 A replay of a Colin Flaherty podcast by popular demand. - White Girl Bleed a Lot, Knockout Game, black on white crime. Marlin Newburn. Nuff said. 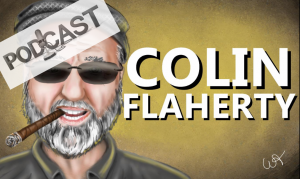 A replay of a Colin Flaherty podcast by popular demand. Marlin Newburn is by far the most popular person to ever appear in these podcasts and my books. He used his experience as a prison psychologist of 20 years to give special insight to our topic of racial violence and denial, deceit and delusion. A great man, gone too soon.